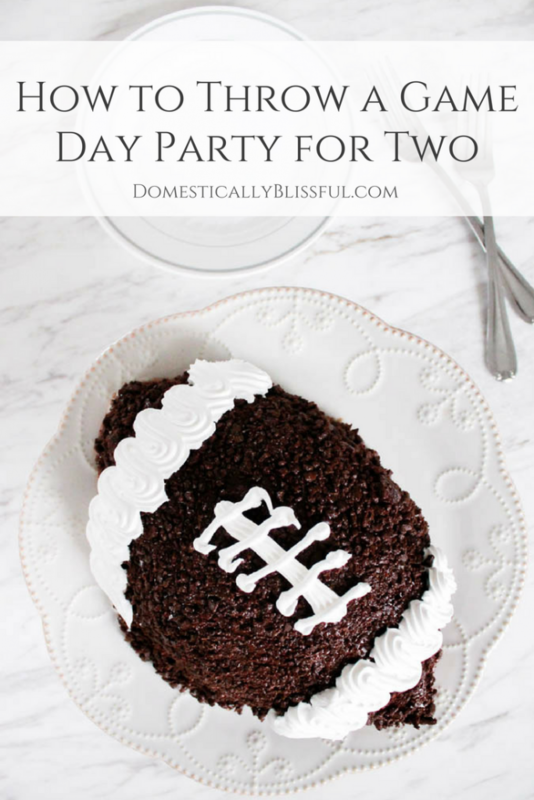 How to Throw a Game Day Party for Two for date night that is totally awesome! 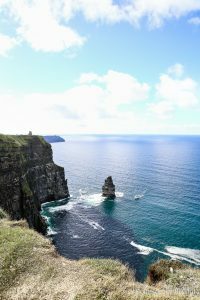 Today I’m going to share a little secret about Roger & I that you might not know. All throughout dental school Roger & I threw countless football parties for the two of us. 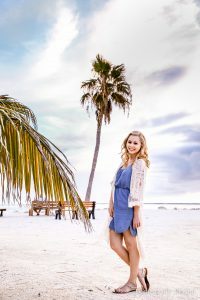 I know that might sound silly to some, but when you are newlyweds or far away from friends & family, & you still want to celebrate the big football game in a fun & eventful way you have to get creative. I can’t begin to tell you how many times Roger was in the midst of studying when he would turn to me & ask if we could have a little football party just the two of us. Dental school was rough, so I tried to make those few hours extra special during the game. And even though we have moved back to our hometown, we love having time to ourselves & continuing the tradition of having football party date nights. 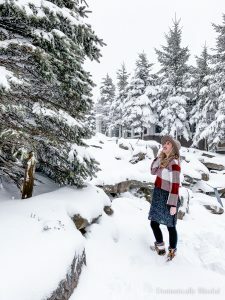 It can be really nice to have the game recorded so that if you are in the midst of a project you can start it anytime, fast forward repetitive commercials, or constantly replay the ones you love. If you want to go all out you could even decorate using free football printables, banners, &/or chalkboard signs. 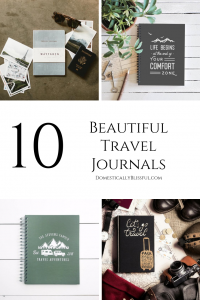 This is a must, especially when it’s just the two of you! 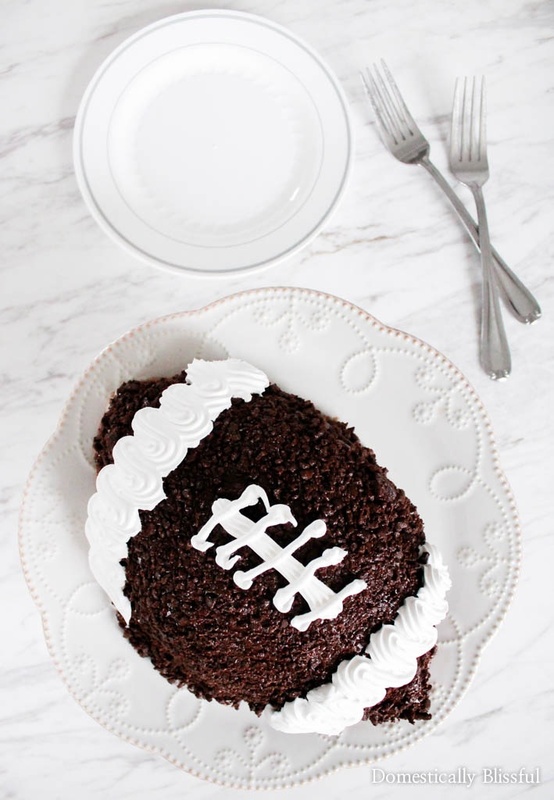 Good snacks & food like black bean dip & taco bites are great, but what’s really important is having a delicious football inspired game day dessert. 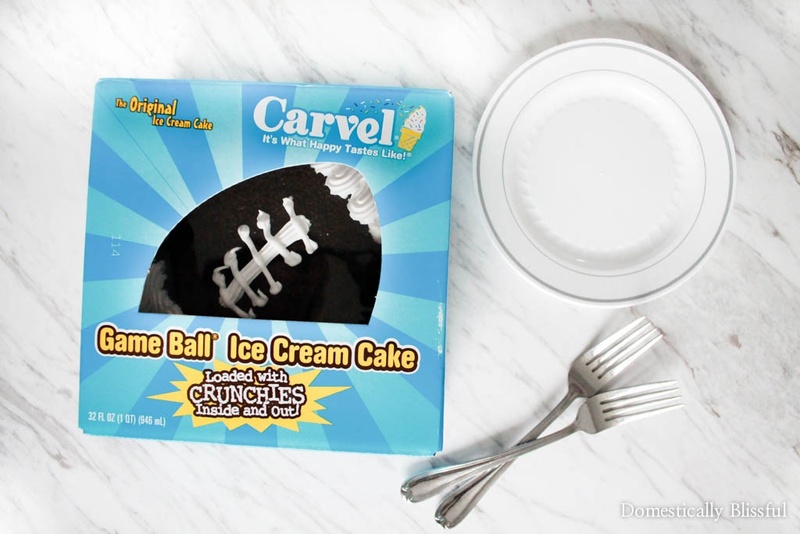 I picked up this Carvel® Game Ball® Ice Cream Cake while grocery shopping (click here to find it in a store near you). 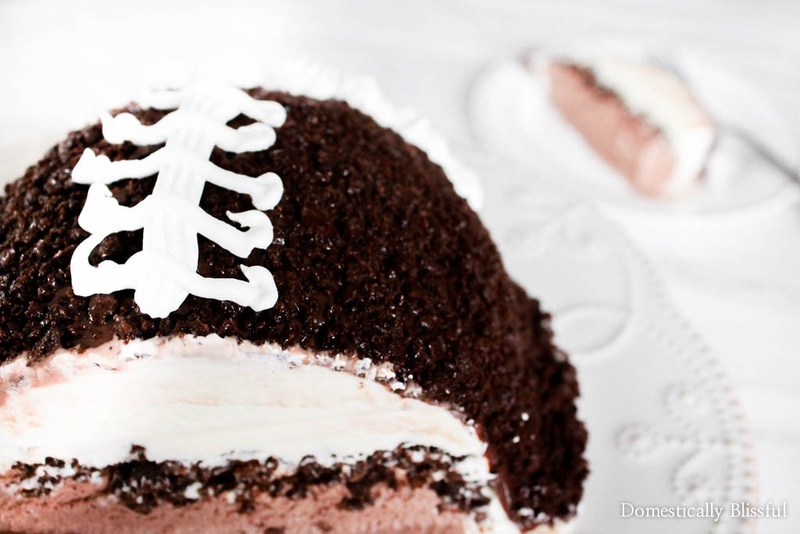 This football-shaped ice cream cake is adorably delicious & made with layers of vanilla & chocolate ice cream, chocolate crunchies & fresh whipped frosting. 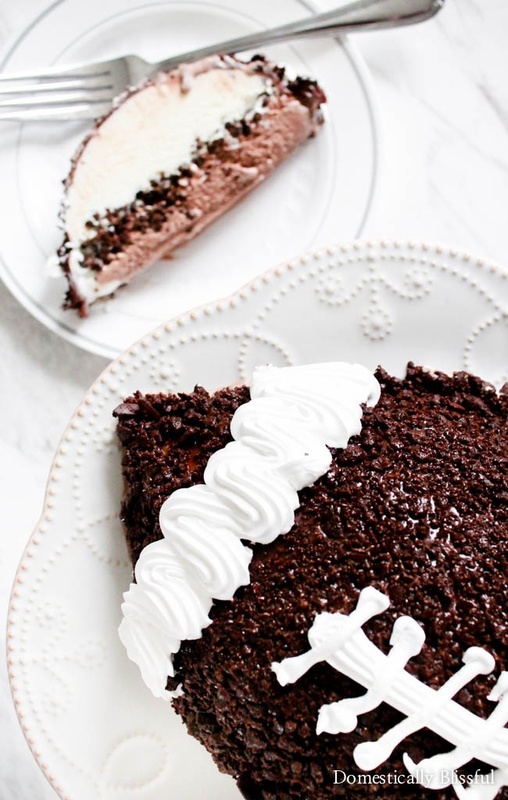 An ice cream cake from I Love Ice Cream Cakes is the perfect, easy, delicious dessert to treat for the “big game” & my husband was very eager to dive into this ice cream cake! You can sign up for the Crunchie Club to receive exclusive offers, news, party tips & more by clicking here. Snuggle up on your couch for the big game wearing your favorite jersey, a hat, or even a foam finger. Guess what the final score is going to be & the person who guesses the closest doesn’t have to do the dishes & get’s an extra slice of ice cream cake! 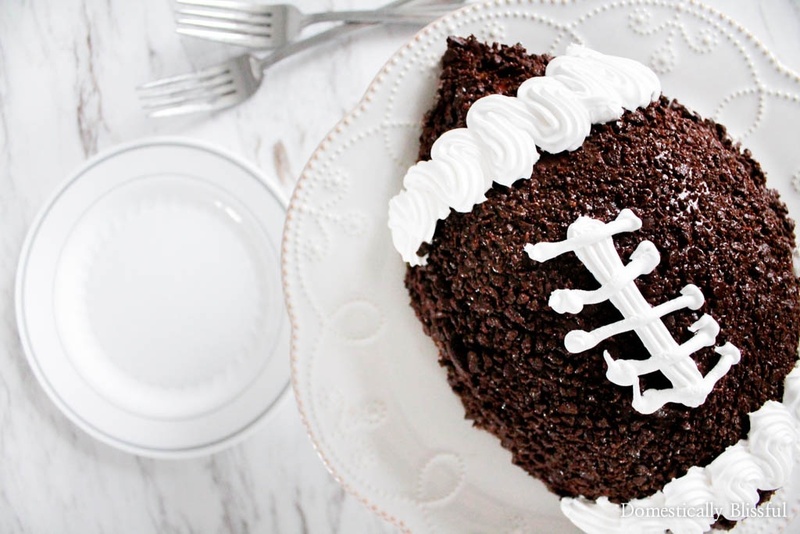 How do you celebrate the big game in your home?